I bought the Dash Crab for the first time in 2007, and it only broke fairly recently. 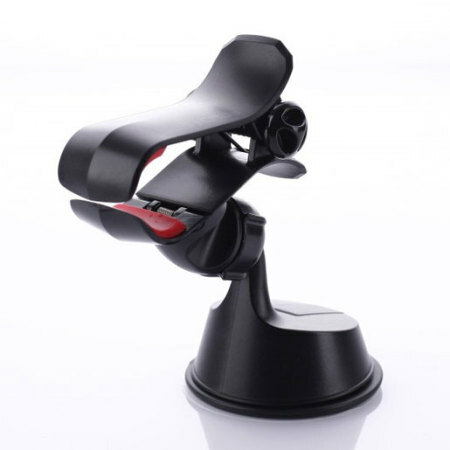 I absolutely love how you can use this holder with one hand, as opposed to fiddling with the more traditional cage-ones with the squeeze release. I initially purchased this because I was using a Samsung Galaxy S5 with a heavy duty case, and most of the other holders I saw would not fit. Long Story Short: The Dash Crab is easy to use, durable (lasted almost 10 years! 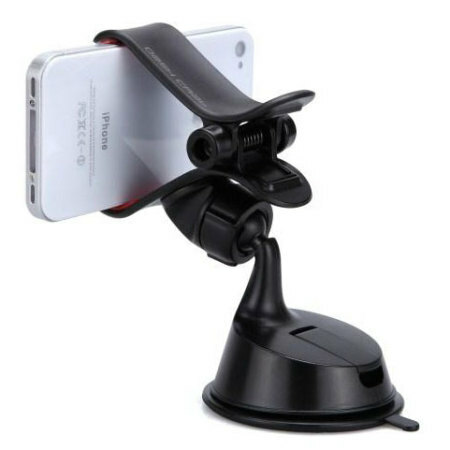 ), a great price, and can fit larger phones or small "phablets". This product really works. 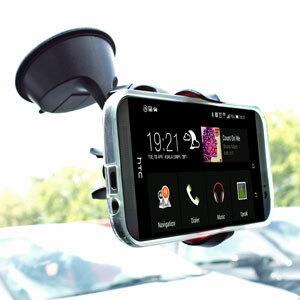 I've tried several others and they just don't work on the dashboard vinyl. 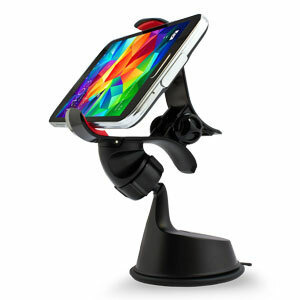 The stylish Dash Crab features a clip and grip system that makes mounting and unmounting your phone easy with one hand. 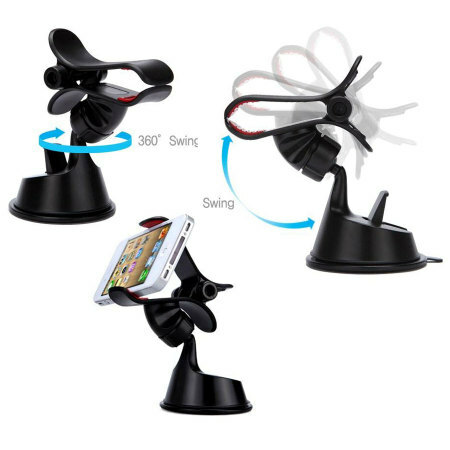 The rubber grips hold your phone securely without damaging it and quickly pull open and shut when you retrive your phone. 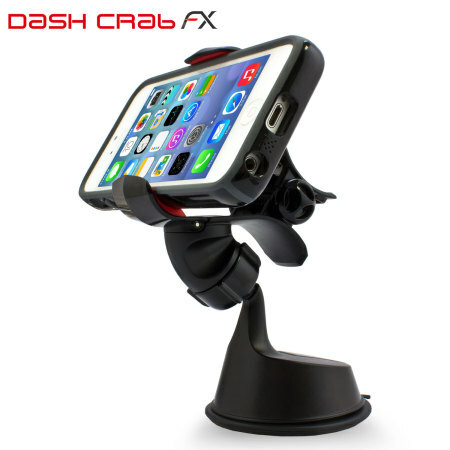 The Dash Crab FX features a sleek contemporary design with improved suction technology. A large base at the bottom of the Dash Crab allows you to mount your smartphone or GPS device to almost any non-porous flat surface - glass, plastic, metal, wood, and even drywall. The wide-jaw clamp easily accommodates devices with screens up to 11.5cm and rotates to your preferred viewing angle. 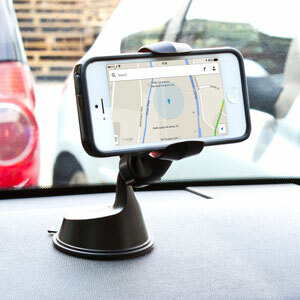 The Dash Crab FX is the world's best universal car mount, with a unique stylish clip grip holder that securely holds your phone in the car - even in the roughest of terrains. 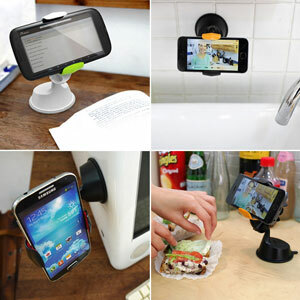 Suitable for phones with or without a case as the holder stretches up to 11.5cm. 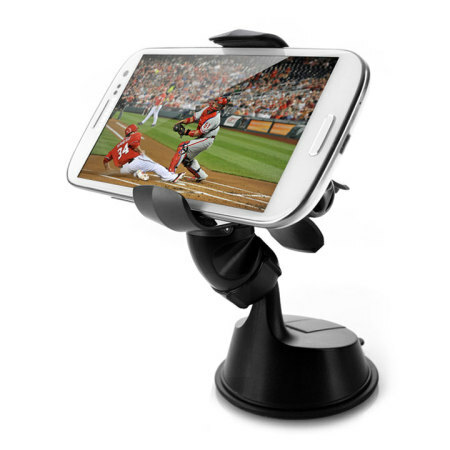 This allows it to grasp most smartphones, even the Galaxy Note 3 - regardless of how thick their cases are (including the Otterbox). 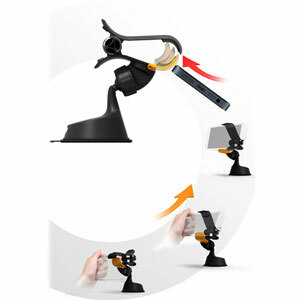 The Dash Crab FX's ball and socket joint rotates through a complete 360°, allowing you to easily find a comfortable angle when driving. This is ideal to find a perfect viewing position, especially when using your smartphone as a Sat Nav (Satelite Navigation) system within your car. 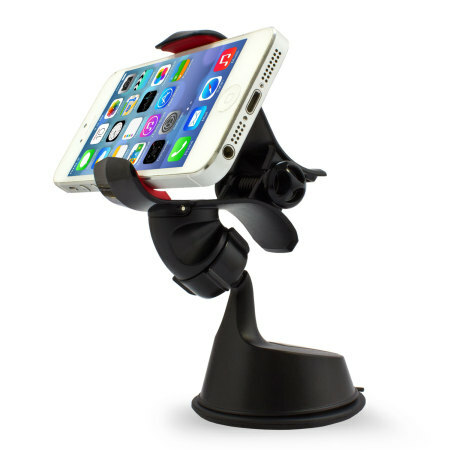 The Dash Crab FX Case Compatible Universal Car Holder features a patented suction mount, which adheres to almost any flat surface. 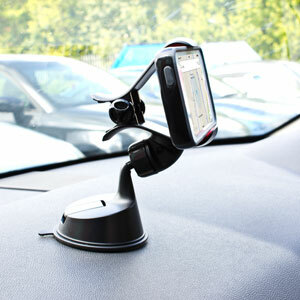 Meaning that no matter what your holding and where your holding it, the Dash Grab will have you and your device covered. To clean simply wash under cold water, dry and your Dash Crab will be back to maximum suction.